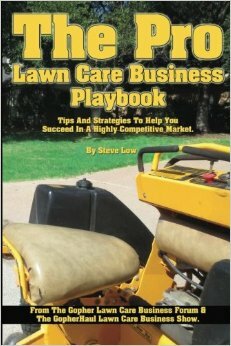 Lessons from my first year of running a lawn care business. 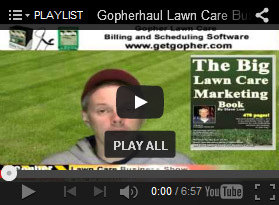 Should you use Google Earth to bid lawn care jobs? 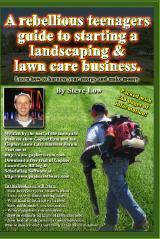 Mulch and lawn care bid pricing example. 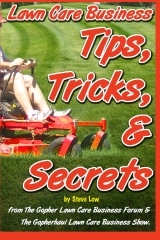 How many acre of grass can you mow in 1 hour? 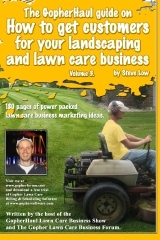 How hedge trimming is a great niche to grow your lawn care business. 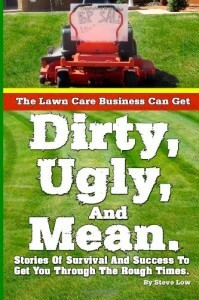 Should a lawn care business owner be concerned about his age? 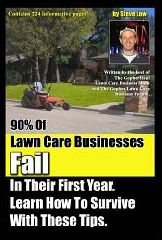 Have you forgotten what lawn care marketing methods work? 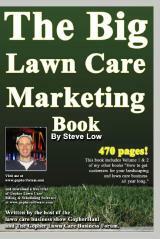 Who should I be targeting to get more commercial lawn customers? 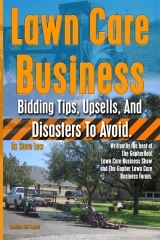 Are you looking to scale up your lawn care business from residential customers to gaining some local commercial lawn care customers in the form of local stores? 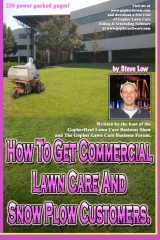 If so, there is a certain process to follow that will improve your chances of success as discussed here in the Gopher Lawn Care Business Forum. 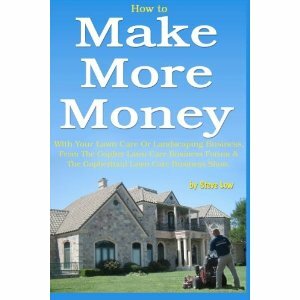 How to charge for tree limb removal, damaged by winter storms. 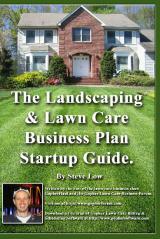 Do you need a lawn care business plan?